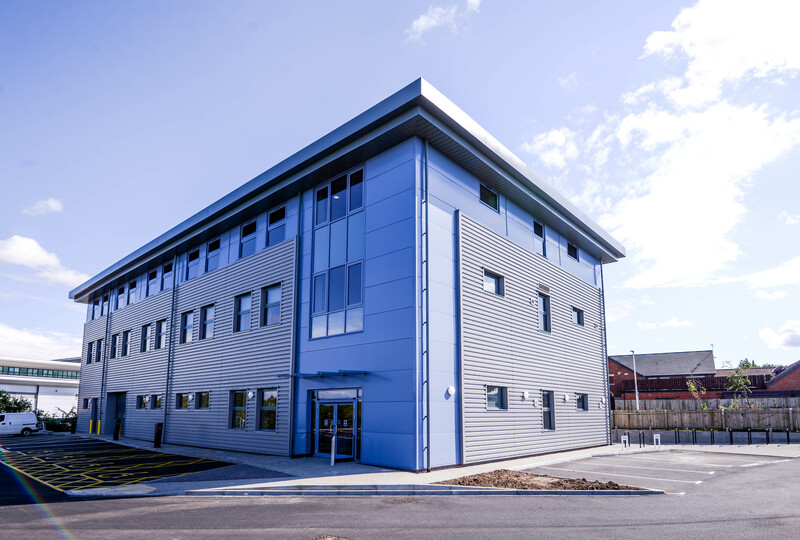 A group of leading Coventry and Warwickshire professionals assembled and led by developer AC Lloyd have delivered a £2.3 million building – which will help train the engineers of the future – on time and on budget. 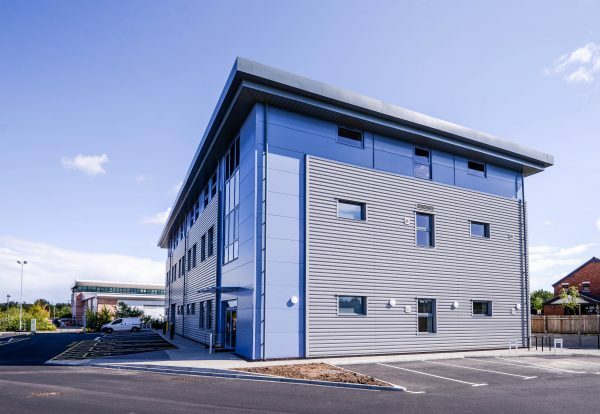 The Warwick-based property investment and development appointed Deeley Construction, from Coventry, to build Warwick Trident College’s new state-of-the-art engineering building, while a team of other professionals from the area also worked with A C Lloyd on the project. 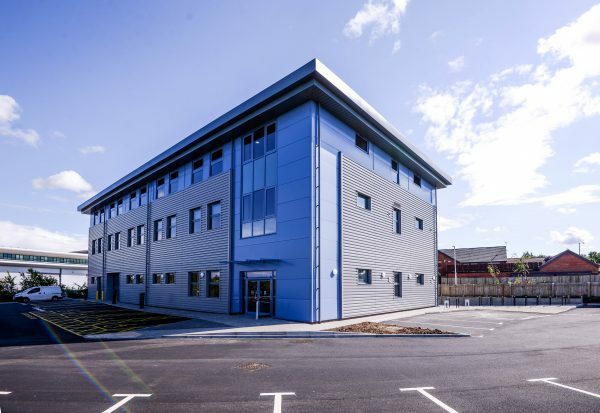 Legal services have been provided by Wright Hassall, based just yards from the site, while Coventry-based property agents Bromwich Hardy and North Rae Sanders, and quantity surveyors Starkey Button & Co, from Leamington acted as employer’s agent. Hitchman Stone Architects, of Warwick, designed the 18,500 ft complex while Greenways and Partners, of Leamington, were the mechanical and electrical engineers on the project. The project is being jointly financed by the Coventry and Warwickshire Local Enterprise Partnership through the Government’s Growth Deal and by Warwickshire College Group and will train an extra 285 advanced and 253 higher apprenticeships in the manufacturing, mechanical, electronic, automotive and product creation sectors. 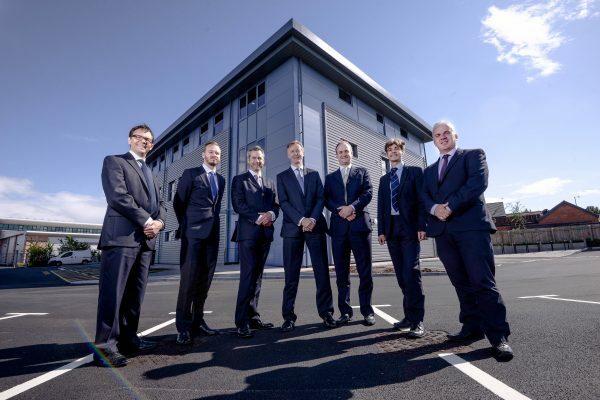 Des Wynne, Director of AC Lloyd, said: “It is really rewarding to be working on a project that we know will benefit the area and its economy for years to come. The first students will start working in the building later in the month. John Vickery, Warwickshire College Group, Director of Estates, added: “It has been great to see the building taking shape and it does not seem too long ago that we were on site to start the development. It really showcases what working in partnership can deliver.